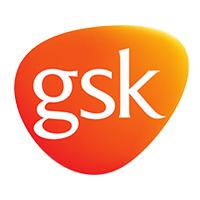 Reporting to the National Sales Manager, the Sales Wholesale Territory Business Manager role will be responsible for agreeing GSK promotional plans with customers, driving sales, raising the awareness and heightening the profile of the client’s brands within a given territory, by the achievement and delivery against Client key result areas and targets. This is a field based position. To undertake any other duties and responsibilities as instructed by your line manager. Required to have previous experience managing wholesale accounts and retail group accounts.